Childcare Vouchers v Tax-Free Childcare. Which is Best For You? While at the time of writing we still don’t know what terms we will be leaving the EU on, there are still things you can do to prepare for departure. You can also link to an EU Exit tool, that will step you through the process for your business. 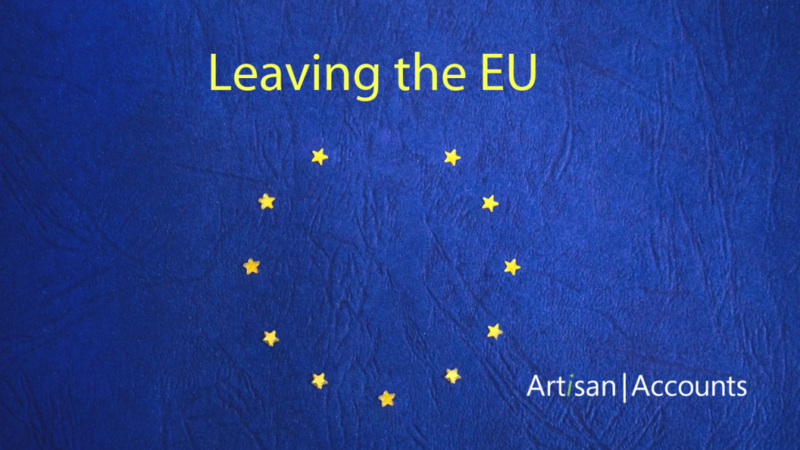 Even if you think leaving the EU won’t affect your business, it’s worth checking. If you’re not sure just give us a call and we’ll do out best to help.